Hello! I have 2 vanilla strawberry hydrangeas planted along the house. We\'ve added a patio in this area, so now i have to raise my garden bed where hydrangeas are growing. Could you, please, suggest if i can just add ~3 inch of soil over plants or its better to dig them out and replant higher so hydrangeas will be at the same depth as now? Thanks a lot! 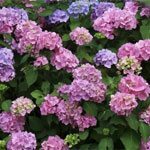 From just your description, I would suggest just adding the soil to the edge of your patio and gradually tapering off to the Hydrangea's. 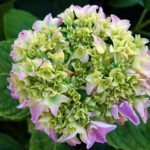 Don't add new soil up the trunk of the Hydrangea's. 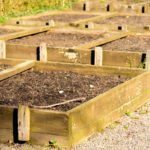 If you do decide to dig up and replant the shrubs, I would suggest doing this in early spring or fall.